Shannon Messenger and I are publishing sisters in so many ways. Not only do we have the same editor (the lovely Liesa Abrams) and books at the same imprint, we ALSO have books that came out on exactly the same day (October 2nd, 2012)! 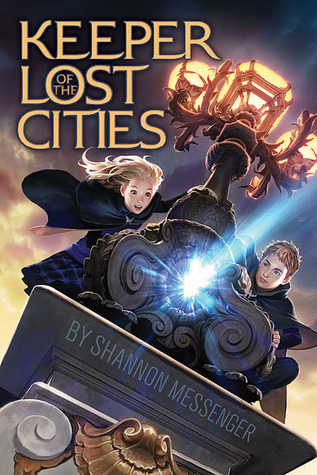 I’m pleased that Shannon answered some questions for me today to celebrate her middle-grade debut, Keeper of the Lost Cities! Shannon Messenger: At eight I was still in the prime of my “I wanna be a Disney Animator” phase. Not long after I realized that animators needed to be able to draw the same thing over and over–and that even my stick figures don’t look alike–so I dropped that idea. At eighteen I was all about: “I wanna go to USC film school and study screenwriting and work in hollywood”–and I actually made all of those things happen. And… quickly discovered that Hollywood was SUCH a wrong fit for me and changed course again. By twenty eight I working VERY hard to get my book ready to be published. Still took another year for that to happen. But it did, and I’m hoping this is a career I’ll be sticking with for a long time. SM: Much as I wish I could claim otherwise, I know everyone will call shenanigans on me if I don’t say, “the princess.” My eyeshadow obsession and love of all things modcloth sort of seal my fate on that one. SM: Mean Girls. Clueless. Pirates of the Caribbean. Anything by John Hughes or Cameron Crowe. The Kiera Knightley Pride and Prejudice. Any of The Lord of the Rings. This is fun–I could keep going. But I’m betting I’m boring you. SM: Beatles, all the way. I’m sure people will fling rotten things at me for saying this, but most Elvis just feels so over-the-top it’s almost spoofy to me. Maybe I was jaded by watching Uncle Jessie impersonate Elvis too many times on Full House (Have Mercy! ), but it all feels like a schtick. And I know he INVENTED the schtick. But still… Whereas the Beatles have that timeless feel that I will never get tired of, no matter how many times I had to listen to my dad sing their songs off key. 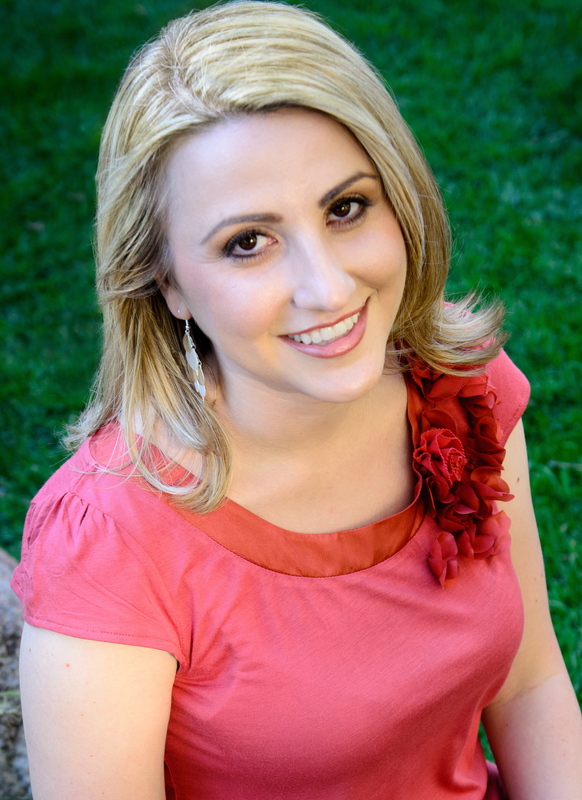 Shannon Messenger graduated from the USC School of Cinematic Arts where she learned–among other things–that she liked watching movies much better than making them. She also regularly eats cupcakes for breakfast, sleeps with a bright blue stuffed elephant named Ella, and occasionally gets caught talking to imaginary people. So it was only natural for her to write stories for children. KEEPER OF THE LOST CITIES is her first middle grade novel, launching October 2, 2012. LET THE SKY FALL, a young adult novel, will follow in Spring 2013. She lives in Southern California with her husband and an embarrassing number of cats. Find her online at shannonmessenger.com. Man, Shannon, could you be any cuter?! I am very impatiently waiting for my copy of KEEPER to show up. Stupid, slow Wyoming mail.